Mirch Casino has launched, becoming Tain’s 10th operator for 2011. The delivery of Mirch Casino was completed in record time, thanks to very close co-operation between Mirch and Tain teams during the development process. Contracts were signed as late as the end of August, but in less than three months Tain and Mirch managed to form the company entity, apply for and obtain a gaming licence as well as setting up merchant accounts to handle customer payments through all the popular online payment systems and online wallets. Mirch Casino leaps into the online gambling market with a fully branded website offering their clients the Tain Thorium Casino, Tain Thoirum Sportsbook and a presence on the iPoker Network will be next to arrive. Mirch is aimed at being the first casino, poker and sportsbetting website targeted specifically to the Southeast Asia market. Mirch recognised that there are huge potentials for online gaming in the Southeast Asia region and large populations of foreign educated players who are not getting the very best service. Mirch want to fill this void and bring a premier iGaming experience to Asian players. Initially Mirch will be actively seeking to attract players from India, Cambodia, Vietnam, Papua New Guinea and further afield will be Australia and the United Kingdom. Mirch set out looking for the best of the best in online casinos, sports betting and poker. 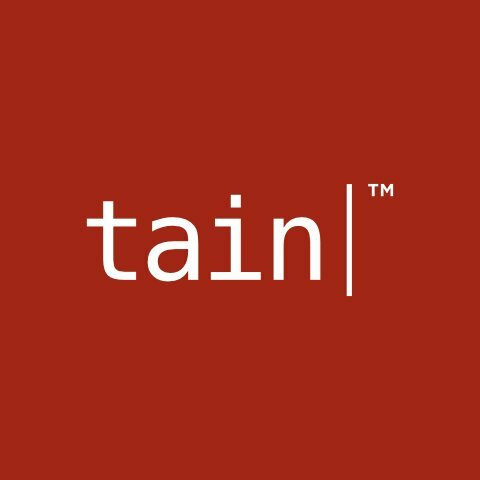 We looked far and wide and we chose Tain’s full product range because we realised very quickly in our association with them, that when you choose Tain, you needn’t go anywhere else. Watch out for Mirch Casino’s huge marketing campaign that will extend across social platforms, merchandising, radio and television…all with that unique Bollywood style! Facebook real money poker? UIGEA after 2012?